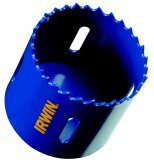 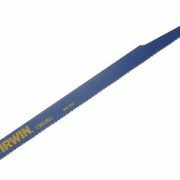 This reciprocating saw blade offering from Irwin has a blade for every application. 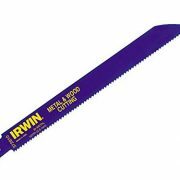 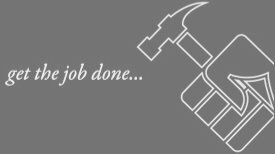 IRWIN blades offer superior construction and design making them faster cutting and longer lasting. 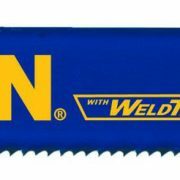 Cuts all metals including non ferrous; pipe conduit; stainless and sheet metal. 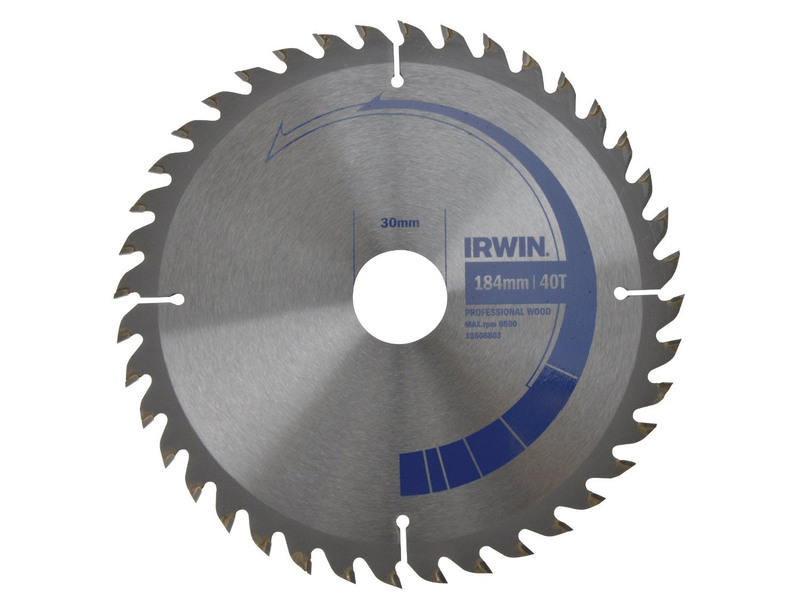 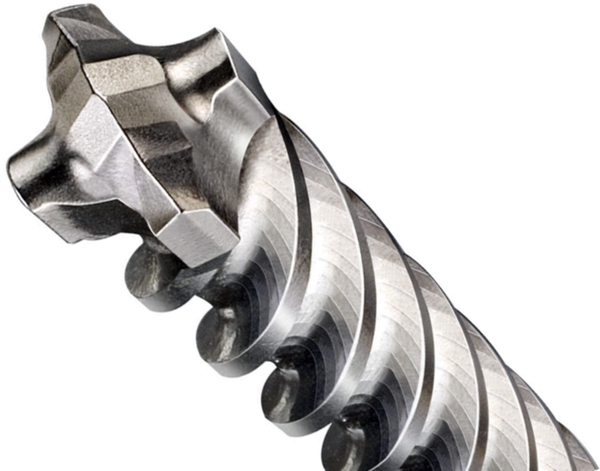 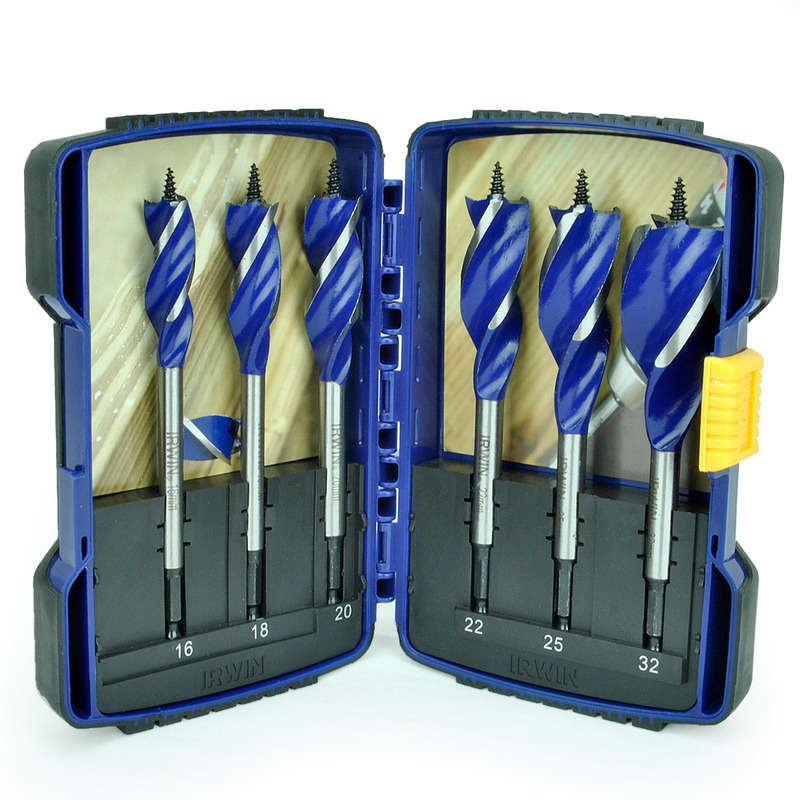 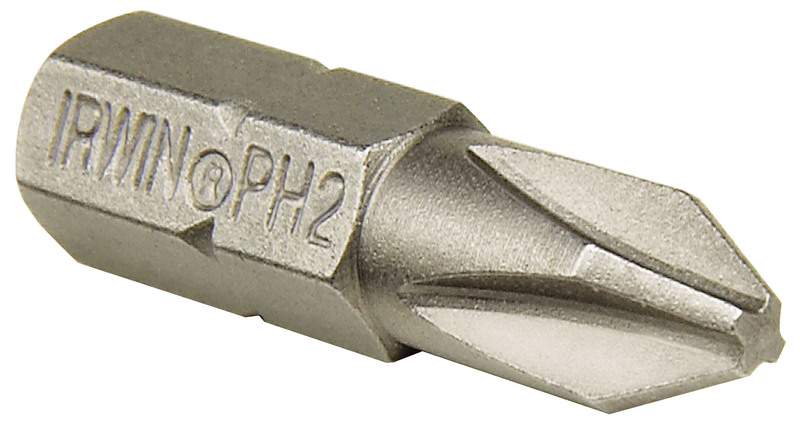 Suitable for use with materials 1.5 to 10mm (1/16 inch to 3/8 inch) thick; dependent on the TPI of the blade. 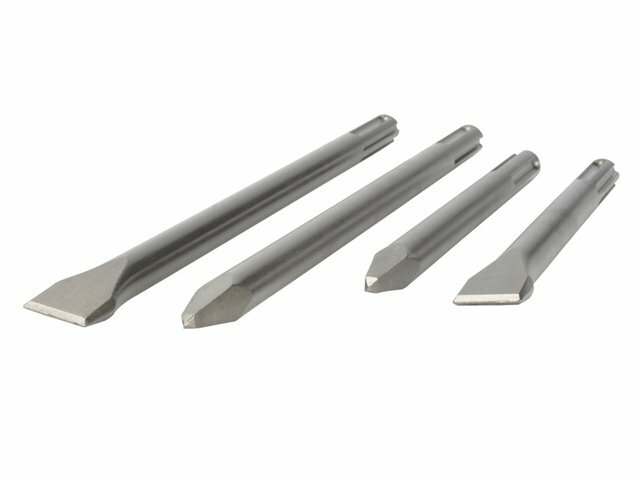 Blade Type: Metal Cutting; 614R 150mm x 14tpi.